Xfinity Stream is an app available to all Xfinity TV customers at no additional cost on devices in and out of the home. Through the Xfinity Stream app you can access more than 40,000 On Demand titles and 200+ live channels anywhere, on any device, any time you like. Fitting into your life is important to us, and we want to deliver the best connection and entertainment experience across all of our platforms. 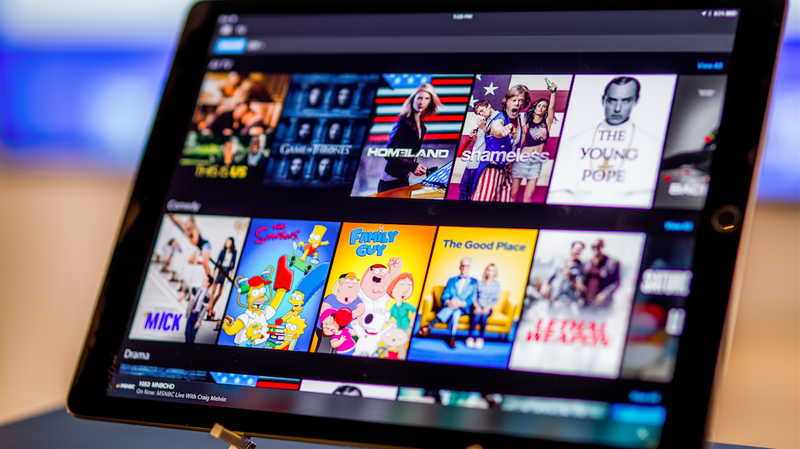 Now with Xfinity Stream, you can access your content when and where you want. 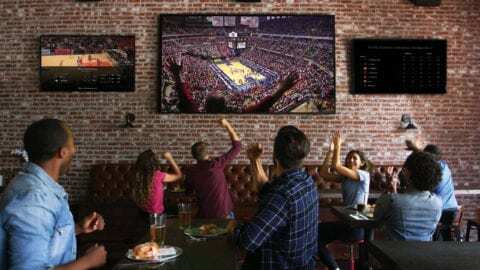 Whether you are in a hotel room across the country or just across the street having dinner at a friend’s house, you can experience a nearly identical entertainment experience as you do at home. Check out the Xfinity Steam app for yourself to access the best content whether at home or on the go from your phone, tablet or laptop. For more information on the Xfinity Stream app, please visit www.xfinity.com/stream.